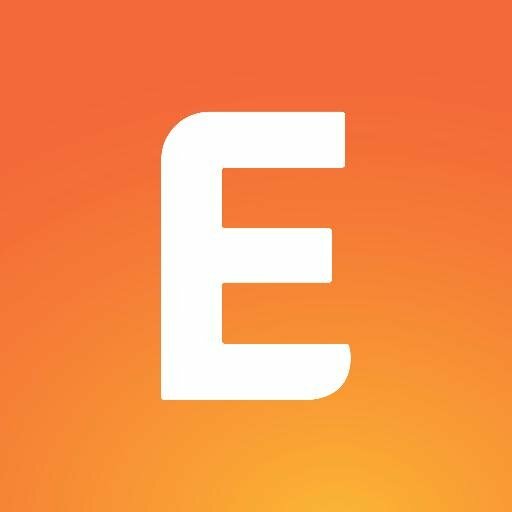 Eventbrite is the world's largest event technology platform. They have built the technology to allow anyone to create, share, find and attend new things to do that fuel their passions and enrich their lives. From music festivals, venues, marathons, conferences, hackathons, air guitar contests, political rallies, fundraisers, gaming competitions — you name it, they power it. Their mission? To bring the world together through live experiences. If you offer live seminars or workshops there is not an easier way to promote and manage your registrations. Our Eventbrite integration connects your events to your public profile on www.hireaccfs.com. All you have to do is connect your Eventbrite account. Integrating your events with Eventbrite may seem a bit intimidating at first glance. Mostly because of the lingo they use like "create an app". Once you get into though, it really is not that difficult to set up. First, log in to your Eventbrite account. Fill out your Contact Details. First name, last name, and company fields. Next, fill out your Application Details. You will need to copy your public profile URL on www.hireaccfs.com. Next name your application. We recommend HIREACCFS. For the description field simple make the note " key generation for public profile"
Your app will now appear on the list. From the list (do not open the app) click on the Show Client Secret and OAuth Token link to expand it and a bunch of tokens will appear. Copy the token labeled "Your personal OAuth token". Lastly, paste your personal OAuth token that you copied from Eventbrite into the text box and press the SAVE button.